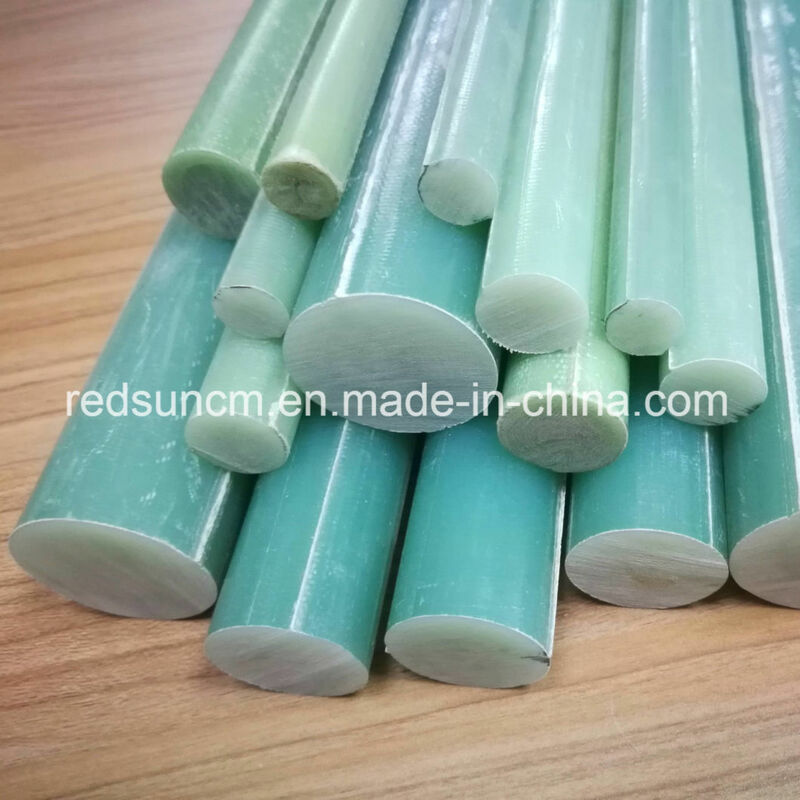 The epoxy glass fabric laminated rods is made from glass cloth fabric impregnated with epoxy resin, then heated intoÂ prepreg and rolling into the rod shape, finally put into the different diameters molds, under high temperature and pressure to cure into the rigid laminated rods. 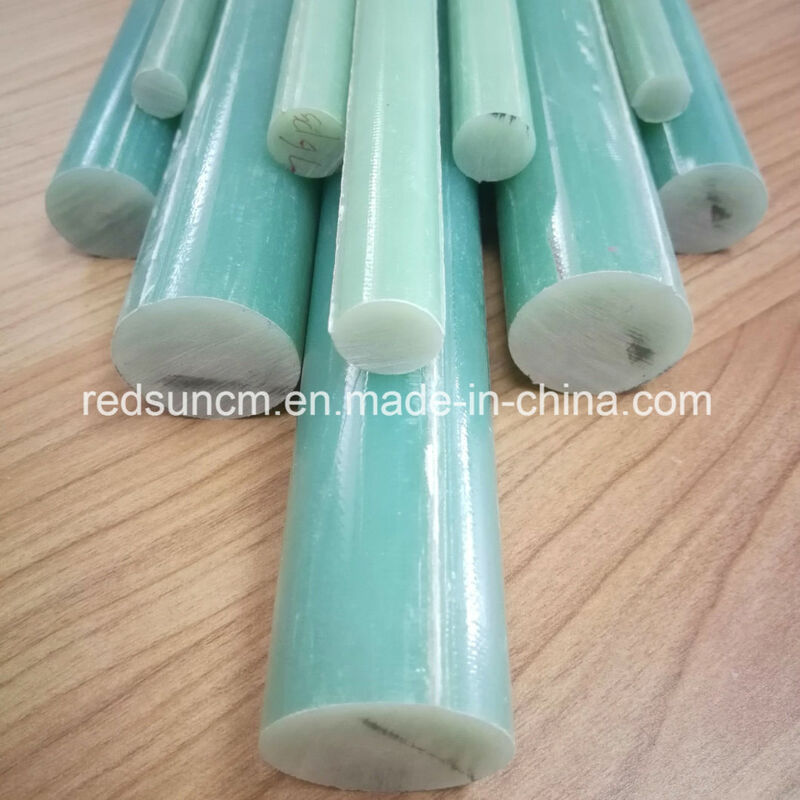 Usually for mechanical & electrical applications, with good moisture resistance. Shiping way: By sea,By air or By express according your choice. We will try our best to pack and protect the goods according to custome's requirment base on different sizes,hardness and other details. 1. Your inquiry related to our products or prices will be replied within 24hours. 2. Experienced staffs to answer all your enquires in fluent EnglishÂ with professional knowledge. 3. What we supplied for you is not only the products but also the best service and confidence. 4. Protection of all your private businessÂ information. 5. One time cooperation, long time partners. 6. In case of any quality problem, we will firstly compenstate customer and not let the customer has any lost. 7. We will provide you any update news about your order status. RDS CompositeÂ Co., Ltd. is one professional producer for insulating material which includes: glass fiber reinforced molding parts; glass cloth reinforced laminates, rods and tubes and molding parts; cotton fabric reinforced laminates, rods and tubes; paper reinforced laminates and tubes; carbon fiber reinforced molding products; high thermal resistant products and engineering plastics, etc. We also provide the further fabrication for these products and all kinds of composite materials. Advanced production line, excellent technology and experienced engineers assure we can provide you the products comply with the international standards and different requirements. Professional working team, high efficiency reaction and professional experience assure that you will enjoy the excellent service from us. We have won customers from different countries to be our partners, and more and more customers are joining us. 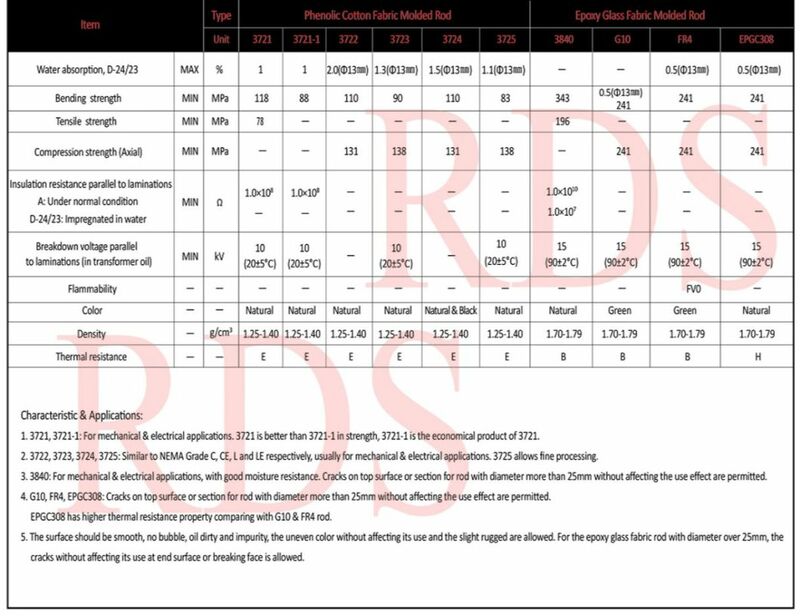 RDS CompositeÂ takes the "Mutual Benefit", "Quality First" and "Better Ethics" as principle. RDS CompositeÂ will be your partner to success.